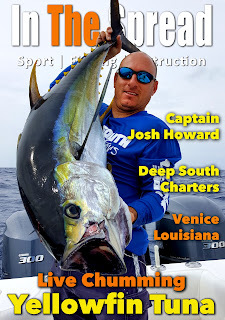 Venice, Louisiana Capt. 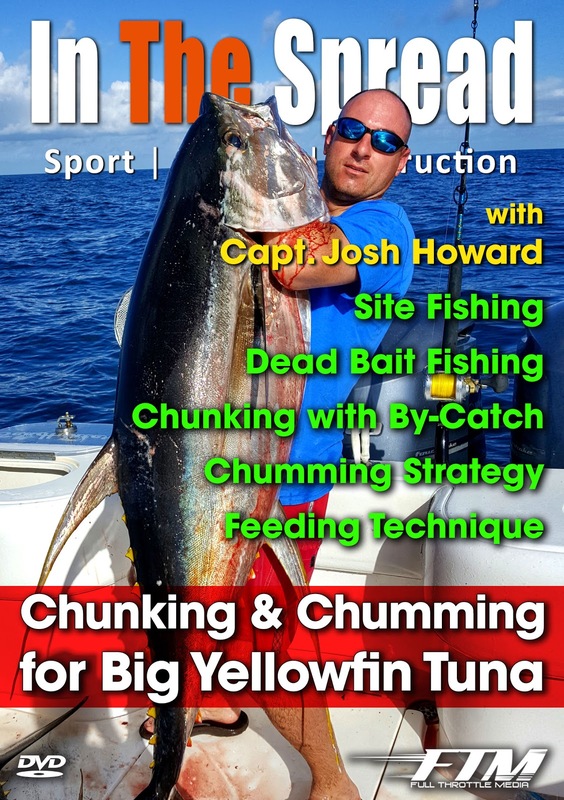 Josh Howard is so willing to share his chunking and chumming strategies for yellowfin tuna. 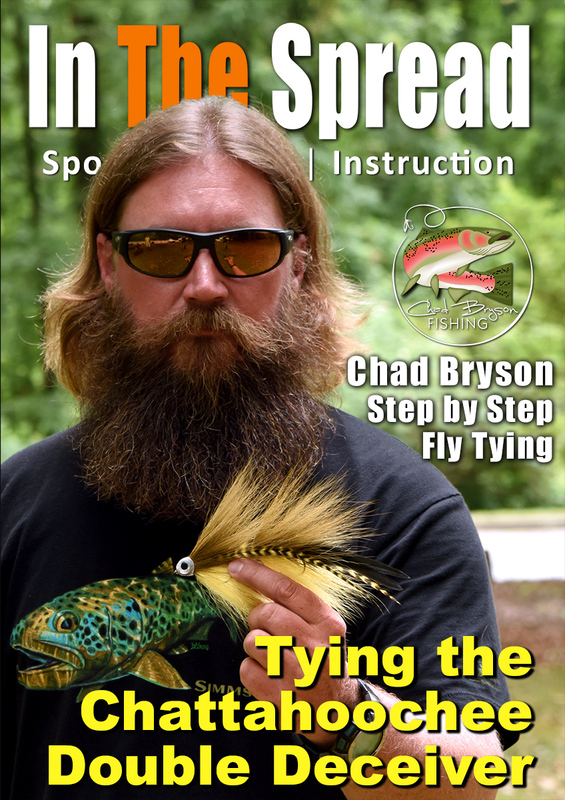 Learn more about how he does it with In The Spread instructional videos. 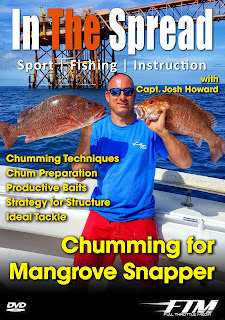 Learn mangrove snapper chumming strategies from Venice, Louisiana Capt. Josh Howard. 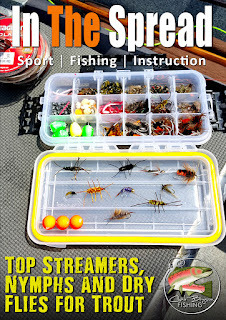 Put more fish in the boat with In The Spread instructional videos. It is not too late to give the gift of knowledge. 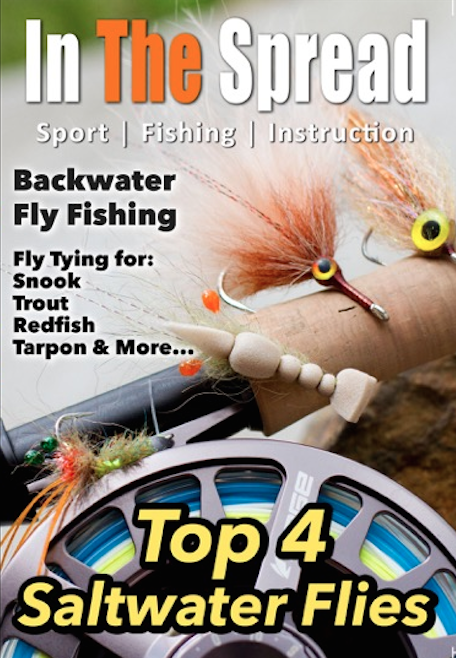 Catch more fish with In The Spread instructional videos. Merry Christmas and Happy Holidays to all. Enjoy this time of year and be safe. 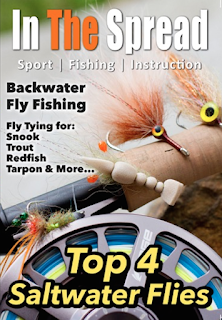 Learn about the top surface lures Capt. Josh Howard uses for yellowfin tuna, with this In The Spread video. 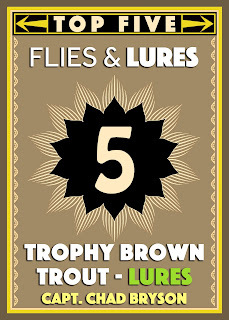 I am always curious to know what lures the guys we work with use, for various species and I am sure you are too. Fishing out of Venice, Louisiana gives him ample opportunity to test a variety of poppers, swim baits, and other lures. Chumming for mangrove snapper is a super effective fishing style. You can use the techniques in the latest In The Spread video to target grovers on any kind of structure, not just oil platforms. Capt. 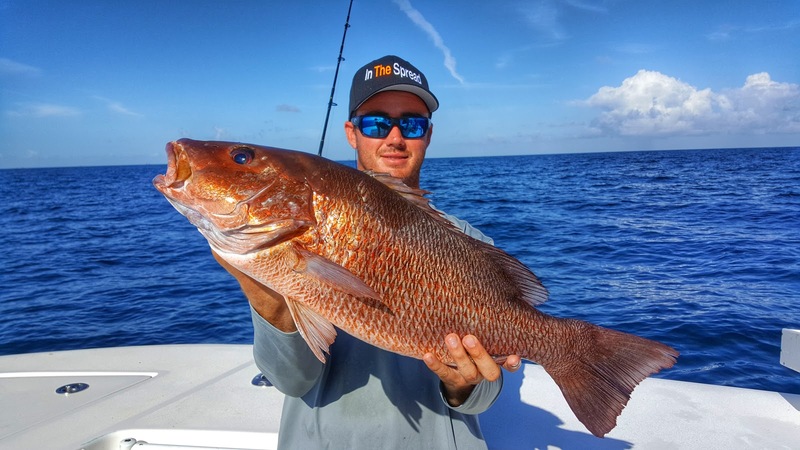 Josh Howard shares his easy and systematic way to crush mangrove snapper, so you can catch more. Stream it now via pay-per-view or subscribe. In The Spread with Capt. 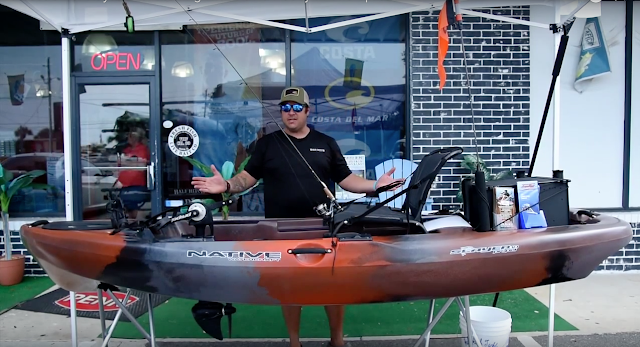 Josh Howard serve up another instructional fishing video from Venice, Louisiana. 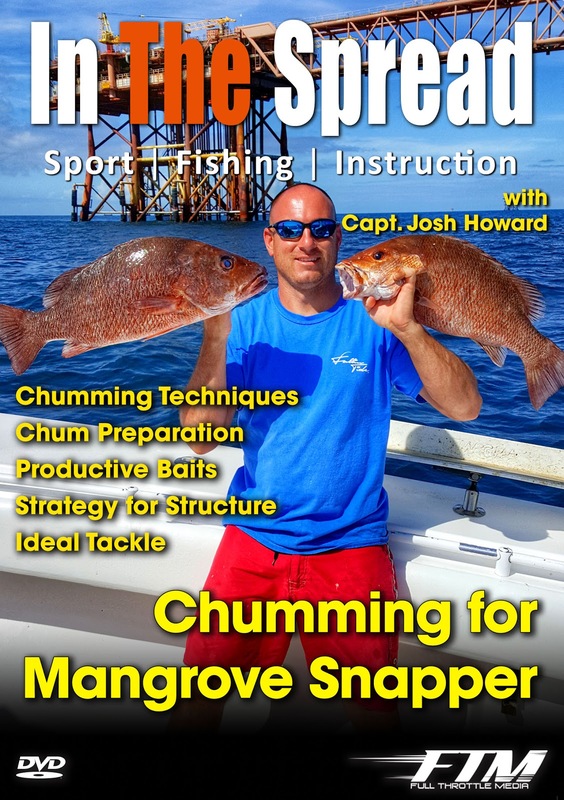 Deepen your understaning of fishing for mangrove snapper with In The Spread and Capt. Josh Howard. You can use these concepts on the oil rigs in the Gulf or the reef/structure near you. Watch our new video via pay-per-view or with your subscription. Stream it on your computer, iPhone, Android or other device. Your subscription gives you access to all our videos. 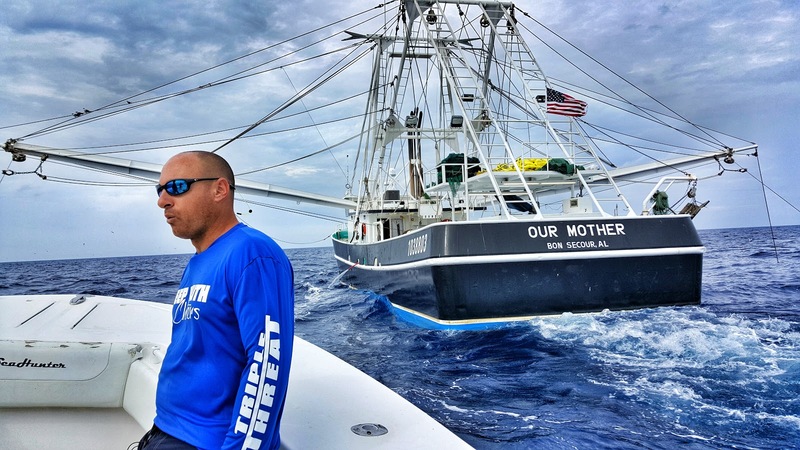 Full Throttle Media is always looking for ways to share our passion for fishing with others and enjoy in their excitement. In our travels to Venice, Louisiana to film for In The Spread, we thought it would be a good idea to welcome someone with excellent angling skills, but no experience going after yellowfin tuna. 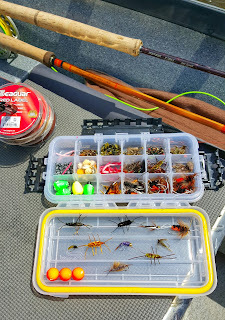 In The Spread angler MaryRose brought her A game. She is well rounded in targeting the typical species found along Florida's east coast. 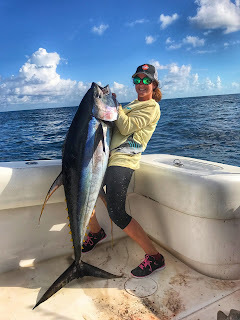 While her skills are excellent, they were unproven against the big fall yellowfin found in the waters off Louisiana. She did a great job! We just love how much fun she had. Thanks for coming and sharing with us your love of fishing. You are welcome on any of our journey's, MaryRose. 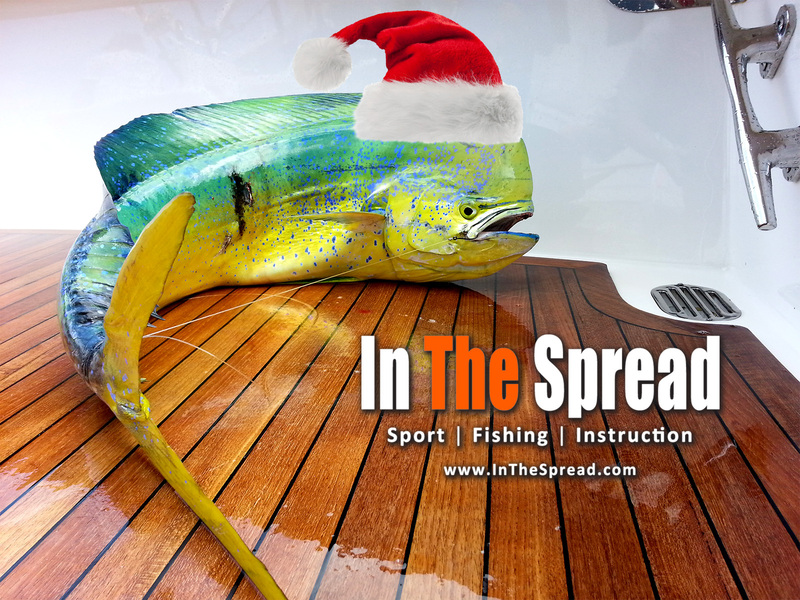 In The Spread joins Capt. 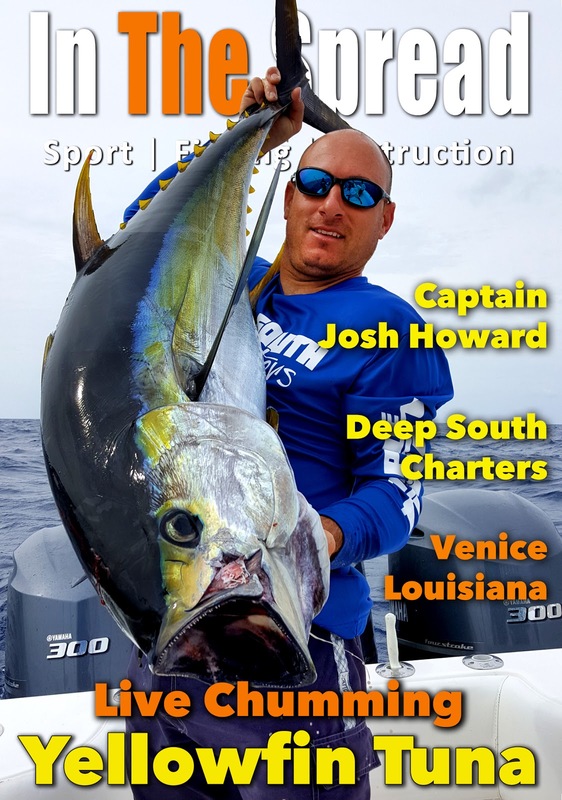 Josh Howard in Venice, Louisiana to bring you tactics and strategies for targeting trophy yellowfin in the Gulf of Mexico during the fall. 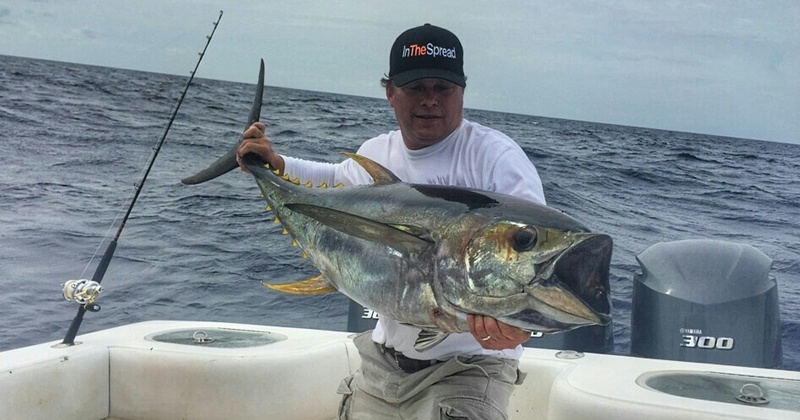 Venice is the best yellowfin tuna fishery in North America. There is much to be learned from Capt. Howard, as he fishes these waters year-round and has been for a long time. 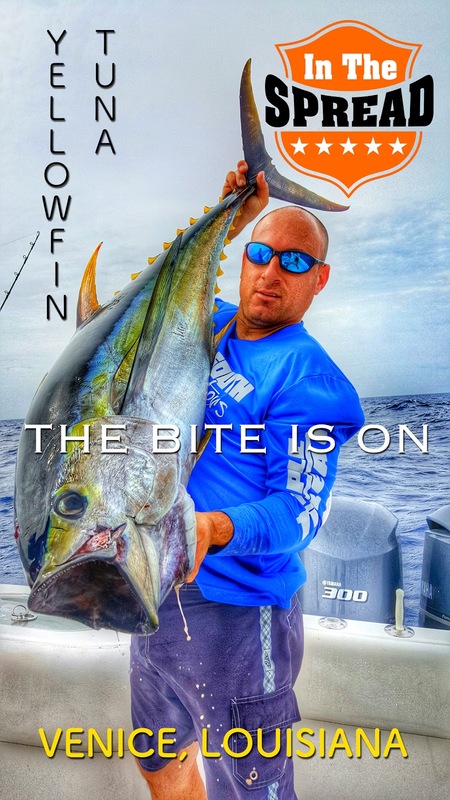 Understand how you can become the food source for yellowfin with the proper chumming technique. 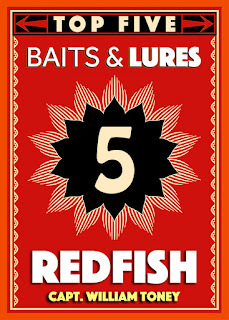 Learn about ideal baits, baiting strategies, chumming and chunking with by-catch, how to avoid smaller tunas and sharks, tackle, site fishing and more with In The Spread. 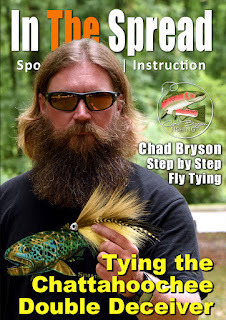 In The Spread and Captain Chad Bryson bring it! 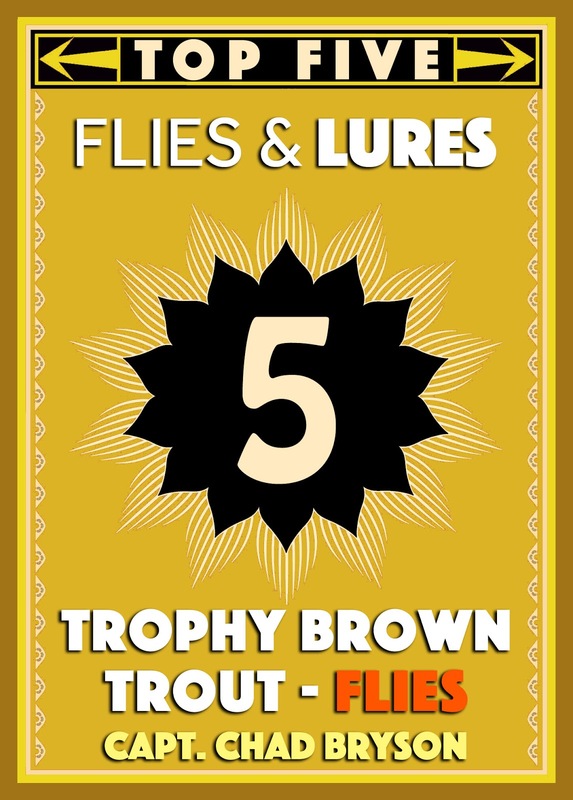 Fly fishing expert Captain Chad Bryson possesses a wealth of knowledge when it comes to what streamers, dry flies and nymphs work for freshwater trout. In The Spread and Chad have put together a collection of trout fishing videos that will accelerate your learning curve on trout fishing the southeastern region of North America. 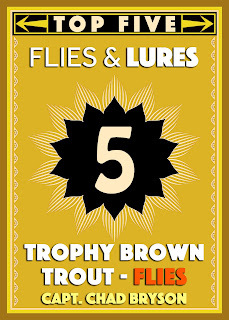 This information also applies to many other trout fishing streams and regions around the world. Watch and gain more knowledge. 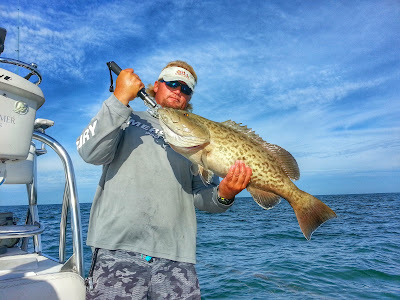 Shallow water grouper fishing is heating up in Florida. 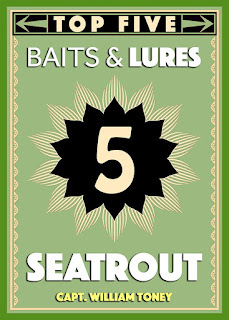 Learn pro level tactics to put more fish in your boat from Capt. 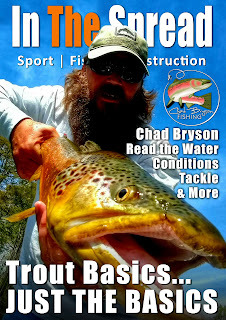 Dan Clymer http://www.crystalriver-fishing.com. Dan is the man to share all the knowledge you need to nail more fish. Learn three ways to target grouper, including bottom fishing, trolling and casting plugs. 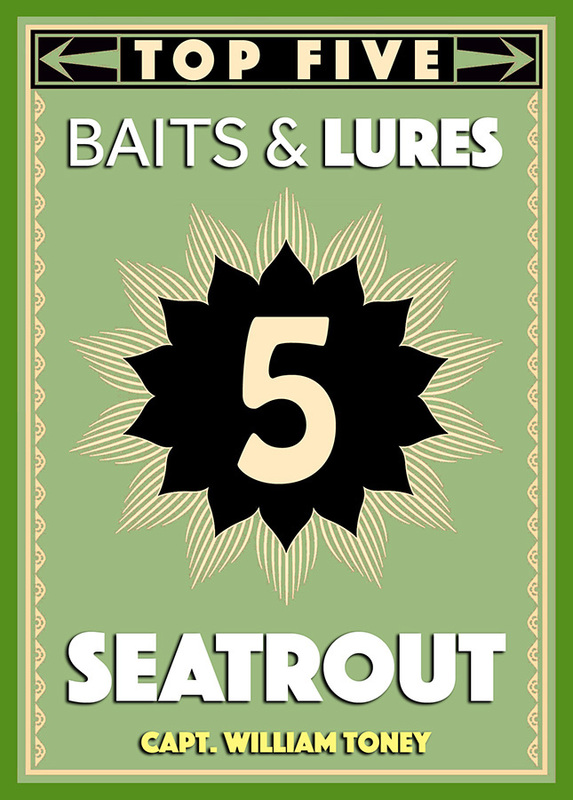 Learn about boat positioning, baits, trolling speeds and patterns, various lures to use for different depths, casting tactics, tackle, knots and much more. 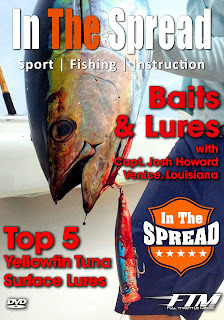 In The Spread ventures to Venice, Louisiana to bring you the live chumming tactics Capt. 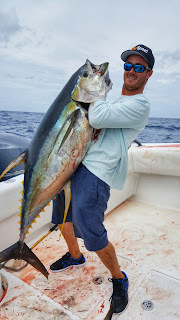 Josh Howard and Deep South Charters employ when fishing for yellowfin tuna in the Gulf of Mexico. Learn about the fishing techniques, chumming strategies, baits, ideal tackle and more that will help you put some serious yellowfin tuna in your boat. 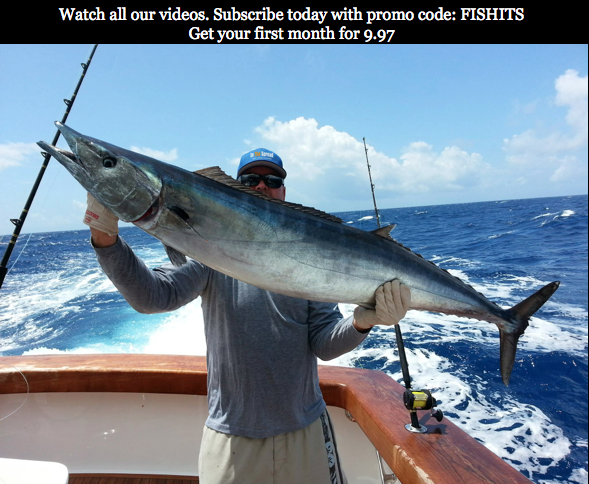 With this In The Spread fishing video, Capt. Josh Howard shares the knowledge and experience he has gained targeting yellowfin tuna year after year. 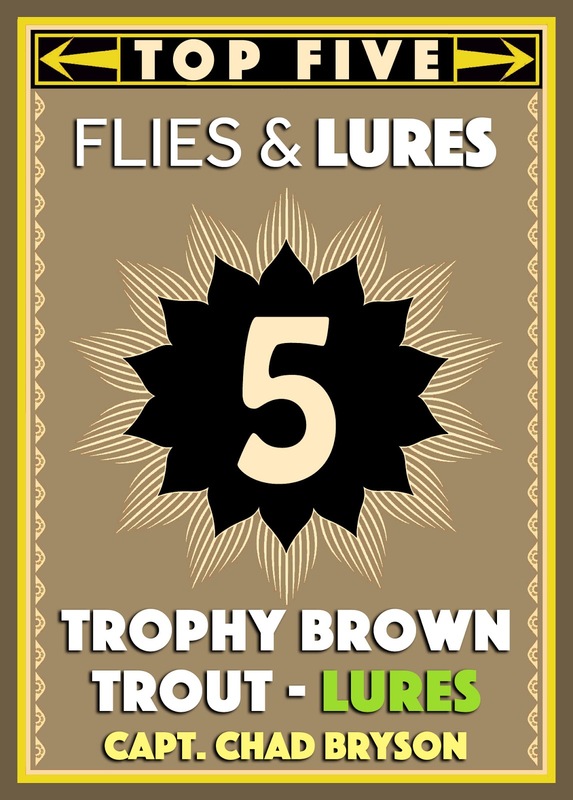 Louisiana is a super dynamic fishery and a great place to go, if you want to be a better fisherman. The yellowfin tuna fishing season is just getting underway in Louisiana, so we travel down to do some filming for In The Spread. Needless to say, the fishing was on fire. Everyone was jacked and a little shocked at how smooth the fishing day went. 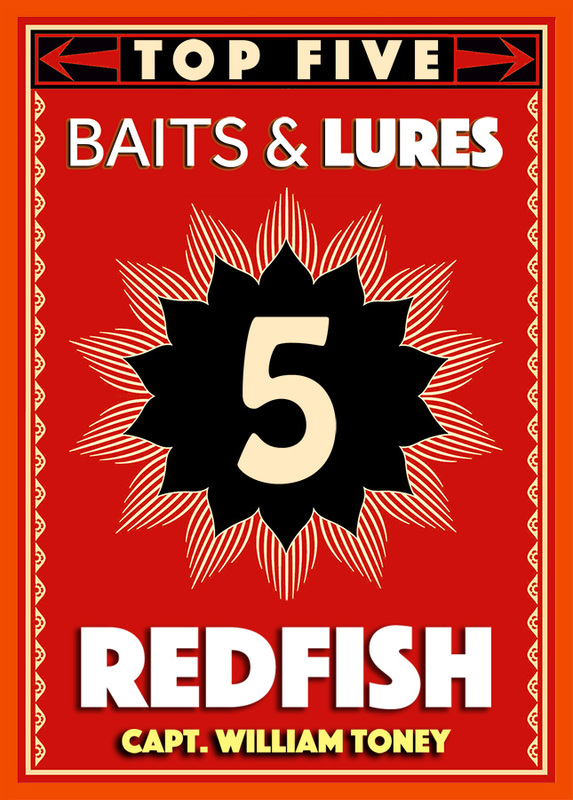 It seemed like every bait that hit the water hauled in a nice yellowfin tuna. Your first month will be 9.97 with this code. The Nature Coast Sheepshead Fishing video from In The Spread features Captain William Toney sharing his knowledge on fishing for sheepshead on the reefs and structure that line Florida's Gulf coast. Sheepshead are a great winter time species and excellent table fare. 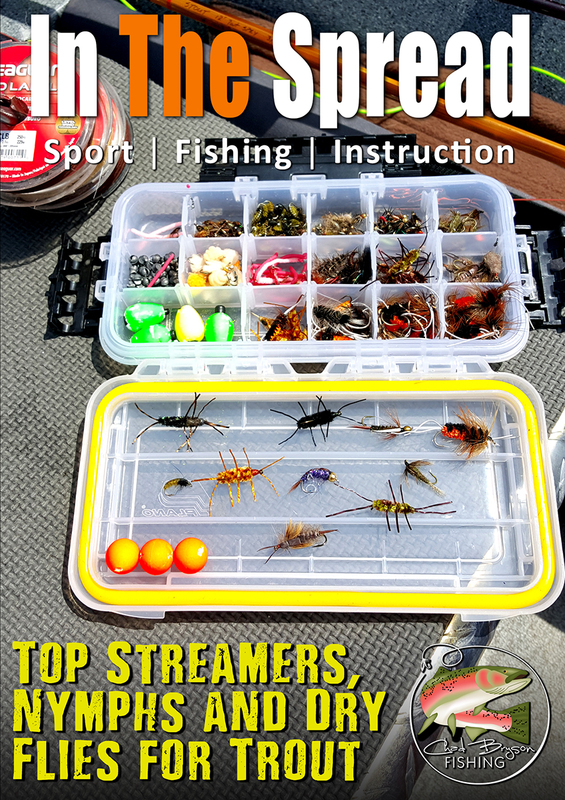 Learn proven tactics for targeting sheepshead on shallow water structure, the baits and rigs that produce, bait rigging, fishing tackle, lines and leaders, knots, working the tides and currents and more. 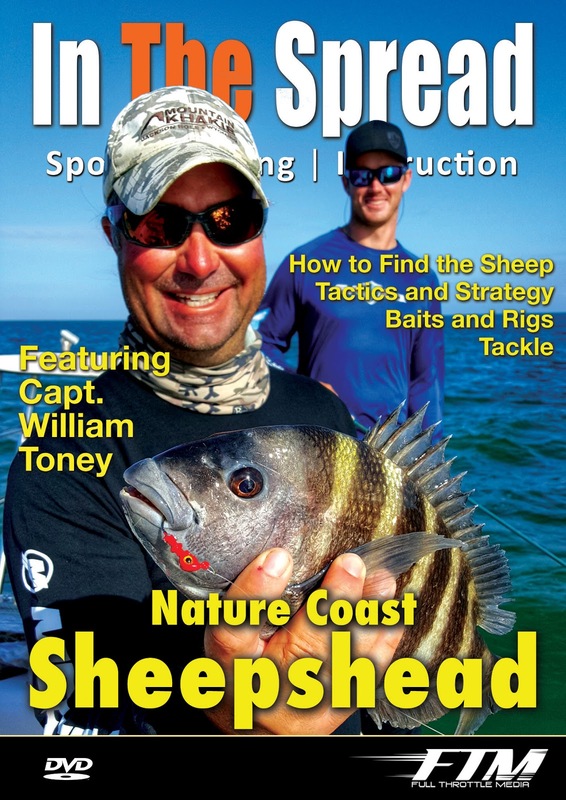 William Toney, of Homosassa Inshore Fishing, offers his simple fishing practices to you, so you can catch more sheepshead. Take advantage of this video to learn from one of the best. In The Spreead brings you this interview series Big Game Legends and a conversation with Mr. Alfred Glassell. Watch as Mr. Glassell, holder of the all-tackle world record 1,560 pound black marlin, discusses his passion for sport fishing. This was filmed several years ago and just prior to his passing.